We know who’s playing Indiana Jones; the old Indiana Jones, Harrison Ford. But the old Han Solo is not playing Han Solo in the upcoming movie about the famous smuggler’s exploits in the days before Episode IV - A New Hope. So who will it be? Who will argue with Chewbacca and pilot the Millennium Falcon and wear a very roguish vest? According to The Hollywood Reporter, the search for the new Han Solo “could be in its final stages,” with auditions taking place in London last week for at least three actors: Taron Egerton from Kingsman: The Secret Service, Jack Reynor from Transformers: Age of Extinction, and Alden Ehrenreich who recently made a huge impression as a lovably dopey cowboy actor in the Coen brothers’ Hail, Caesar! And of those three, Ehrenreich would be my pick, purely off the basis of just how terrific he was in Hail, Caesar! where he exhibited a lot of the qualities you need for Han Solo; he was charming, funny, handsome, and worked well with animals. (Chewbacca’s an animal, right?) Egerton would be good as well, and in some ways the more conventional choice (he’s already headline a big action movie). 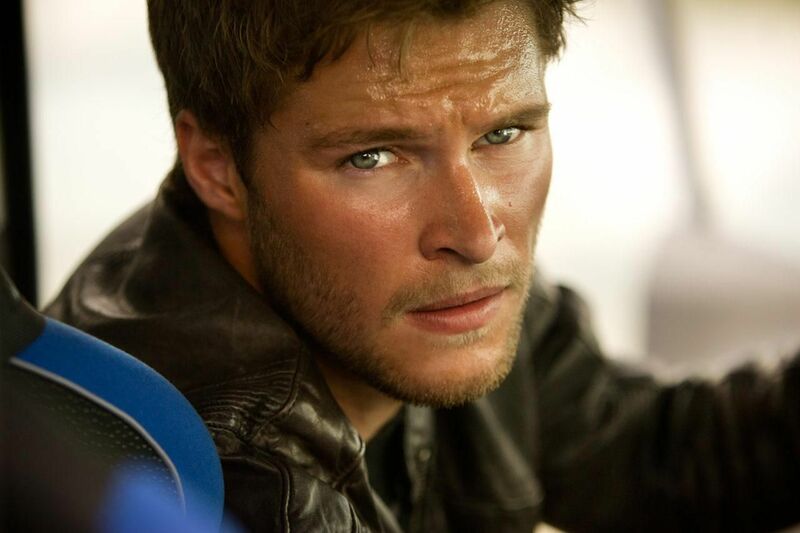 Reynor certainly looks the part, but I can’t say he made much of an impression on me in Age of Extinction. THR hastens to add that there “could be a few other names on the list,” meaning that there at least three actors up for the role, but not necessarily just three actors. They also say “around 10 actors” initially met with directors Phil Lord and Chris Miller; that group reportedly also included Ansel Elgort, Miles Teller, and Brooklyn’s Emory Cohen. The auditions mostly consisting of the men standing next to very shaggy dogs and trying to explain what exactly a parsec is (I’m guessing). We should know pretty soon who Lord and Miller pick; the Han Solo solo movie needs to go into production soon to hit its release date, on May 25, 2018.